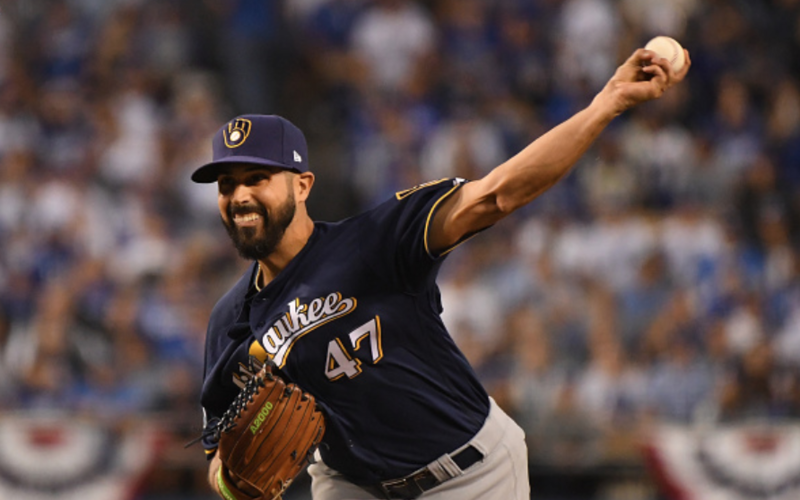 Update – March 18: MLB Network insider Jon Heyman is reporting that the Yankees and free agent hurler Gio Gonzalez are getting close to a minor league deal. The details are still coming in, but it looks like it will be for $3 million (possibly more with incentives) if he makes the team. There will be an opt-out if he isn’t in the Bigs by 4/20. Correction: that’s April 20, not 30, that Gio can ask for his release. Original story – March 17: According to MLB Network’s Jon Heyman, the Yankees have made a contract offer to starter Gio Gonzalez. 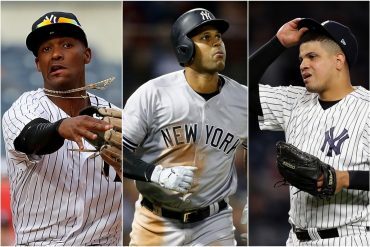 Given the uncertainty that is currently surrounding the Yankees starting rotation, it shouldn’t be a surprise that the organization is looking to add to their pitching depth. 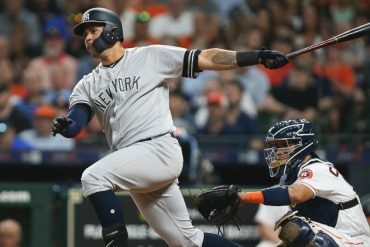 The Yankees are already missing two of their starting pitchers, as Luis Severino and CC Sabathia will be on the Injured List to begin the 2019 season. 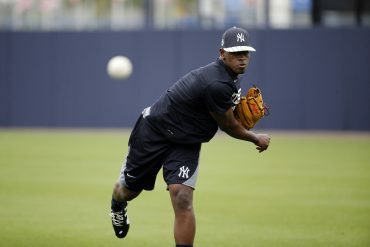 Severino is projected to be out until at least May with a shoulder injury. Sabathia, who is recovering from off-season heart and knee surgeries, is also scheduled to miss some time. Along with his off-season recovery, Sabathia has to serve a five-game suspension at some point once he returns to action. With the ongoing injury concerns surrounding the organization, a veteran pitcher like Gonzalez could make a lot of sense for the Yankees. The 33-year-old has 11 Major League seasons under his belt. 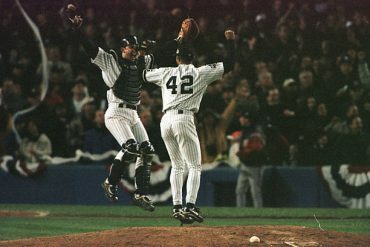 In 312 career games, the left-hander has posted a 127-97 record with a 3.69 ERA. He’s made two All-Star game appearances during the 2011 and 2012 seasons. Over the past four seasons, Gonzalez has averaged 181 innings per season. 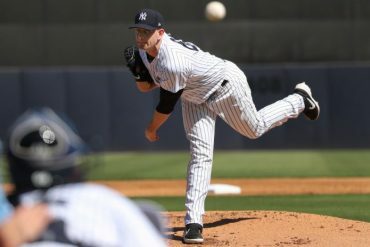 The veteran starter could definitely provide the Yankees with some much-needed rotation stability. Even though he isn’t signed, Gonzalez has been putting in extra work to prepare for the season. If anyone’s concerned about signing pitchers late, Gio Gonzalez threw a 107-pitch, 7–inning simulated game in Miami yesterday. He’s a rare one: Never been on the DL with arm injury, never even had arm injury. Earlier this week, Heyman reported that Gonzalez threw a 107-pitch simulated game in the Miami area. Despite the fact that he hasn’t seen big league action yet, Gonzalez is on a good pace to be ready to start the upcoming campaign. Although the Yankees made an offer, Heyman reports that there is a gap between the two sides. Heyman also noted that even though the two sides are not close to a deal, it’s possible that they could find a way to make a deal happen. 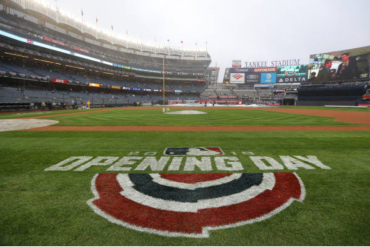 As Opening Day is just a few weeks away, continue to follow the Bronx Pinstripes team for all the latest news and updates surrounding the New York Yankees.